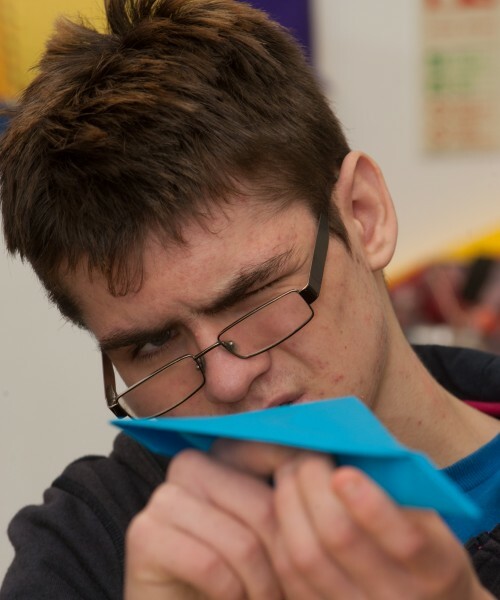 Thomley’s Youth Club is a vital social opportunity for our disabled teenage users. We offer both structured activities and free time for teenagers to do as they please. Some teenagers use the free time to discuss gaming and play on their consoles together. Youth Club is on every other Thursday, (see our online calendar for exact dates and activities) and we ask for a donation of £5 per session. Take a look at a video our Youth Club made in a recent project, their own tour of the Thomley site.